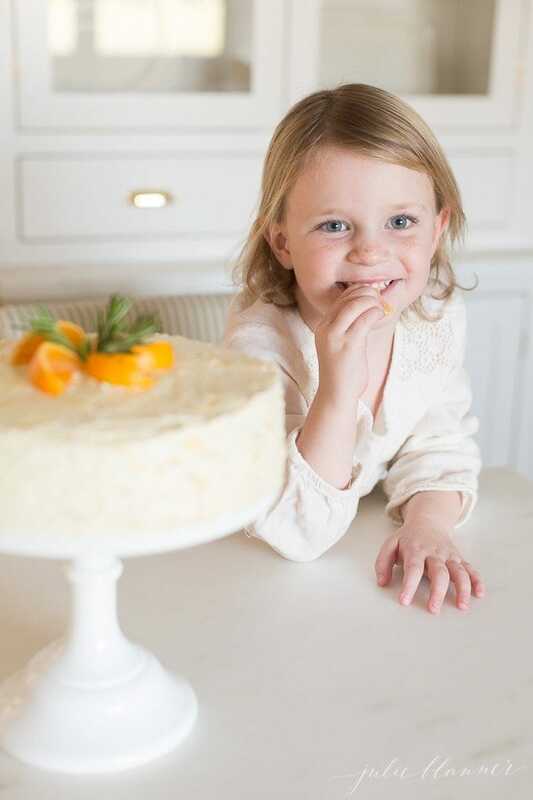 This beautiful made-from-scratch Mandarin Orange Cake is easy to make, especially with the help of little hands. 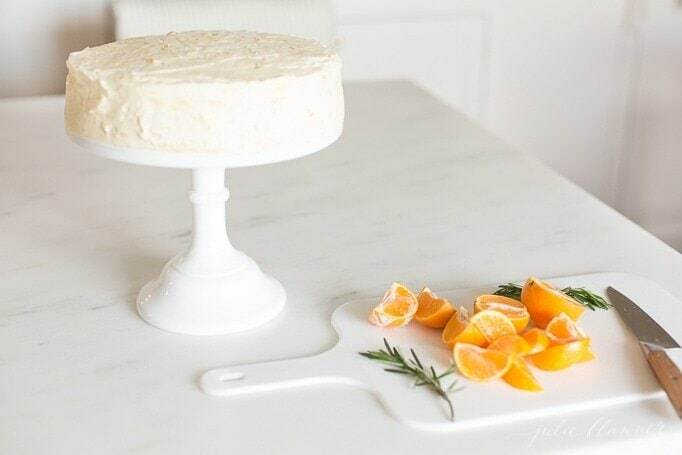 It’s a fresh twist on an old classic – Mandarin Orange Cake made without Cool Whip or cake mix. Just fresh, flavorful, beautiful cake. I love the holiday season and all of the parties, traditions and family fun that comes along with it. 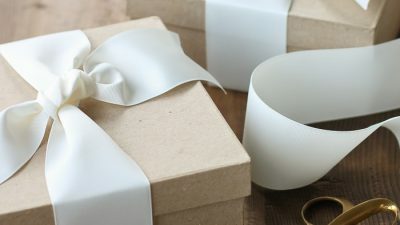 For a moment, it seems everyone is more focused on family, friends and giving – the way it should be all year. It brings me so much joy. The holidays remind me a lot of my mom and the fun we shared together during the holidays. I feel blessed that my sister has been joining me in the kitchen for a little family fun and the girls enjoy holiday baking as well. My sister, Isla and I made this beautiful Mandarin Orange Cake to celebrate. It’s a fresh twist on an old favorite, because it’s made from “scratch”. My mom always made Mandarin Orange Cake with cake mix, Cool Whip, and canned pineapple, but I’m convinced that’s simply because the 80’s made everyone feel like they couldn’t do it on their own. This Mandarin Orange Cake recipe is truly quick and easy and worth the extra steps for fresh flavor. It’s now one of our summer favorites as well! This made from scratch Mandarin Orange Cake is foolproof and will make you wonder why you’ve ever bought a mix. 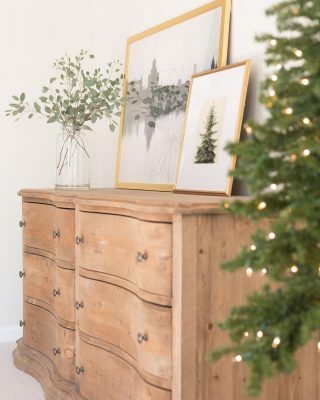 It comes together in just 25 minutes and is so easy to decorate. It’s the perfect dessert to wow your guests for the holidays. 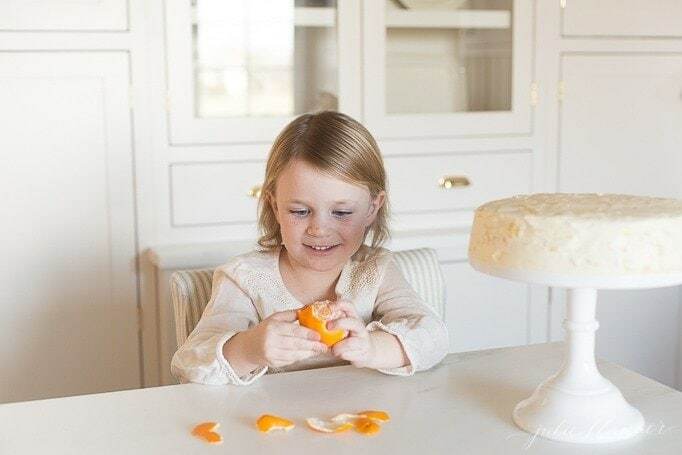 I couldn’t decide how to decorate the cake – to use Cuties whole, quartered, sliced or peeled. So Isla peeled a few for me to test with – and snacked on them to reward herself for her efforts. 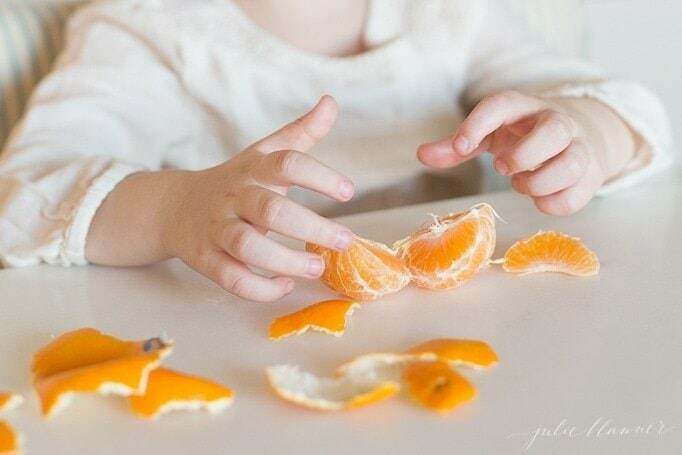 That’s one of the many things we love about Cuties, the kids can peel them themselves! 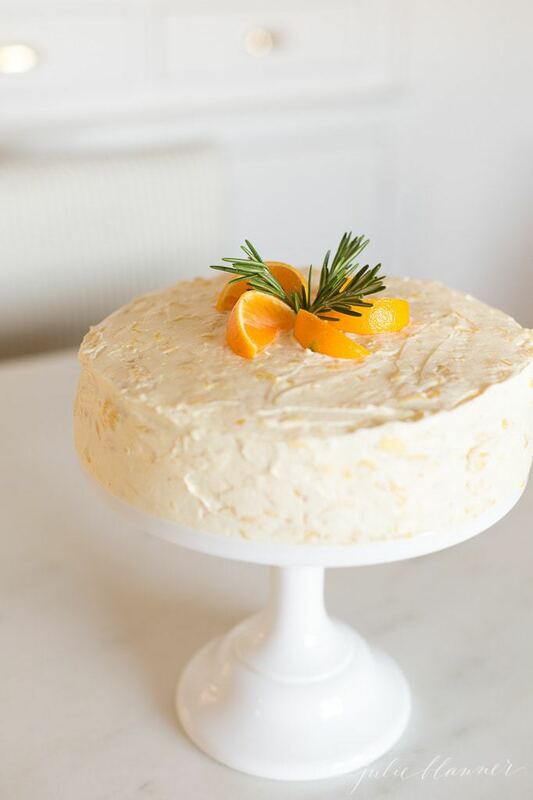 After a few trials, we decided we liked using them sliced to create a star and garnishing with rosemary to make the Mandarin Orange Cake feel festive for the holidays. I was so excited when I discovered that Cuties are back in store, ripe and ready to enjoy. It truly is the most magical season. 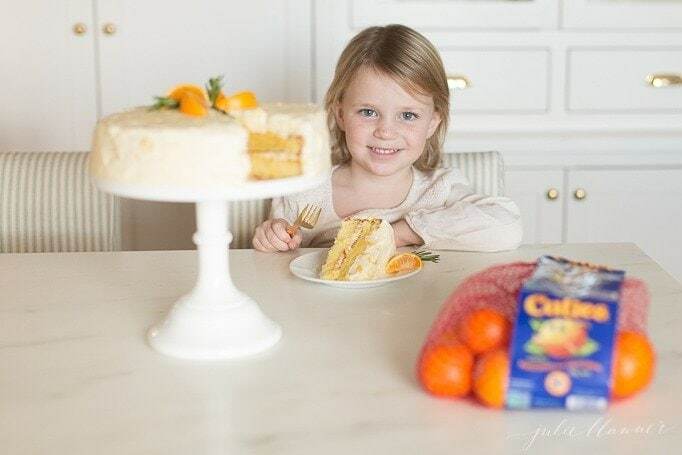 Mandarin Orange Cake is also known as Pig Pickin’ Cake because it’s frequently served at pig roasts and refers to picking the tender meat off the pig. 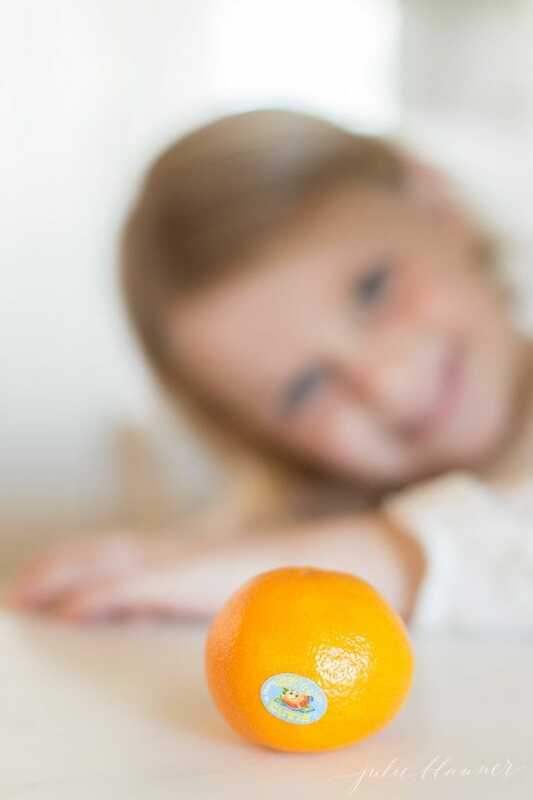 While it’s typically deemed as a summer dessert, I feel oranges lend themselves well to fall and winter, too. 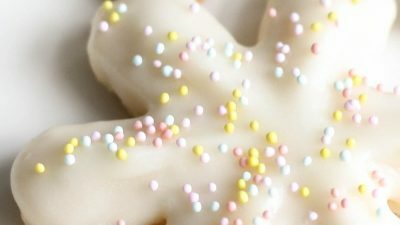 It’s a delicious dessert any time of the year! 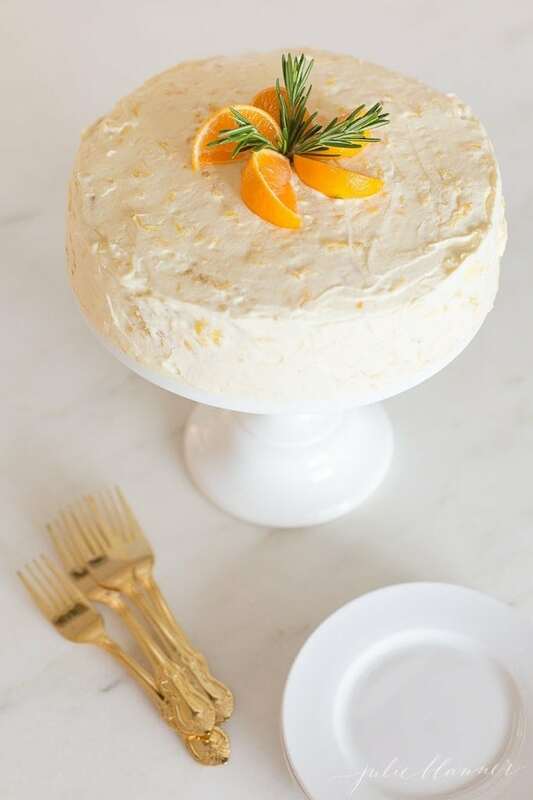 This Mandarin Orange Cake recipe is light, and fluffy, much like it’s fruity icing. 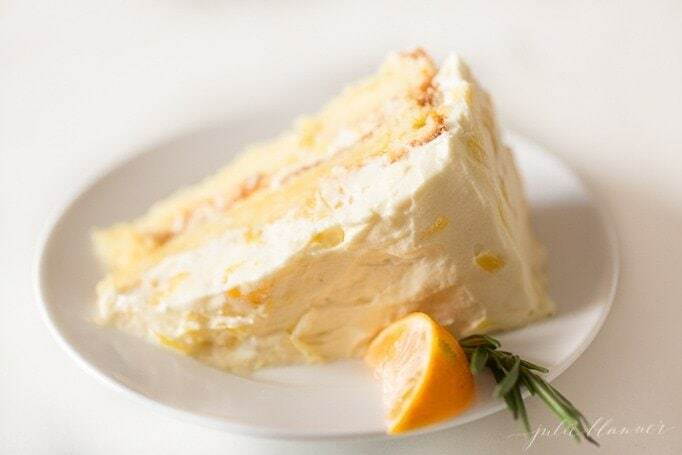 If you love this Mandarin Orange Cake recipe, please write a five star review and help me share on Facebook and Pinterest! 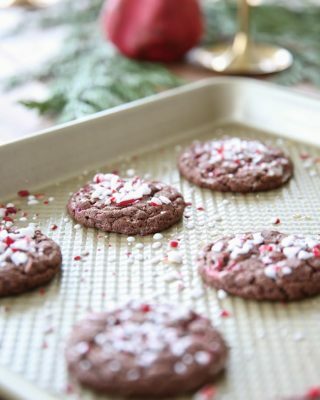 Wishing you and your family sunshine and plenty of quality family fun time baking this season! 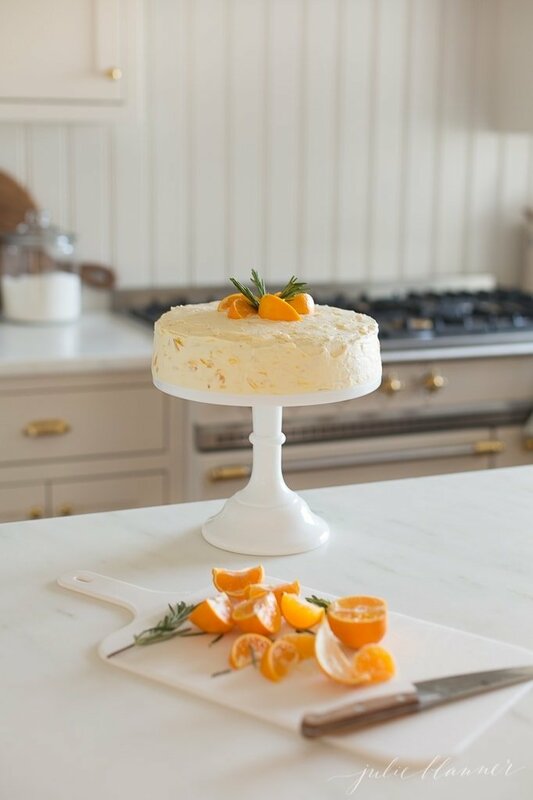 A fresh twist on an old classic - Mandarin Orange Cake made without Cool Whip or cake mix. Just fresh, flavorful, beautiful cake. Preheat oven to 350 degrees. Grease and flour 2 8" round pans and set aside. In a large bowl/mixer, cream butter and sugar until fluffy. Beat in egg yolks, Cuties and vanilla. In a separate bowl, sift cake flour, baking powder and salt together. Gradually incorporate into wet mixture alternating with milk until just incorporated. Pour into baking pans and bake 25-28 minutes when cake springs back after being touched. Allow to cool 20 minutes before turning onto rack or pedestal. Beat heavy cream until stiff. Add powdered sugar, vanilla pudding mix and crushed pineapple. Place one layer of cake onto your serving dish and fill with icing before placing the second layer on top. Ice, garnish and refrigerate until ready to serve. For Christmas, garnish with rosemary. This post is sponsored by Cuties, one of our favorite snacks! What a gorgeous cake! I have never thought to use cuties for baking, probably because they are usually gone within a day of buying them in our house! Such a simple, lovely cake! I want it. This cake looks great and seems fairly simple to make. Really reminds me of a cake that my mother used to bake. Thank you, Sandy! Hope you enjoy a bright and beautiful holiday season! Have you ever made the cake layers ahead and frozen them? I’d like to serve this on Christmas, but if it’s freezable it’ll save time on Christmas Eve. To be honest, I don’t freeze anything, but you can always freeze cake if you wish. It reminds me of a pig picking cake that my mom back in the day!!!! Yes! It’s often called that, but I skip the mix and Cool Whip and use fresh fruit. Hope you enjoy a fun and festive holiday season! Thank you! So simple, too! Hnnn, Crushed cuties? Processed in the food processor or crushed with a potato masher? Either! I used my hands. Looks joyful, elegant and delicious! 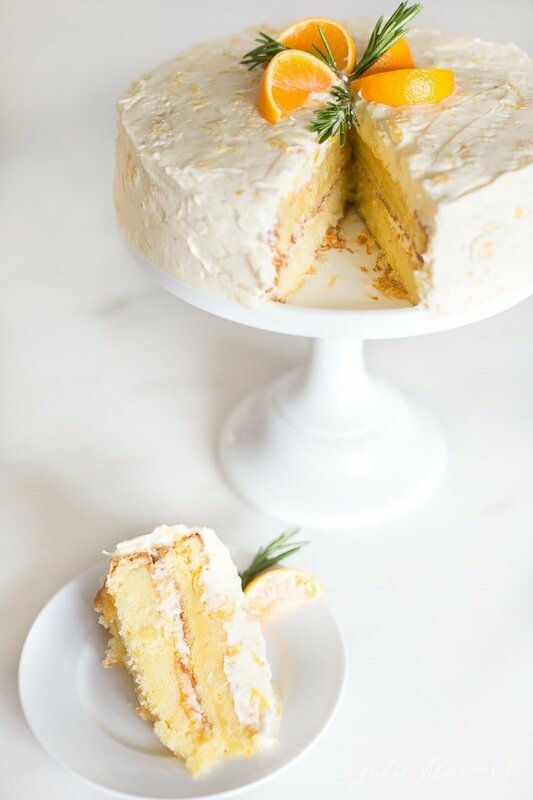 This is the perfect spring time cake! 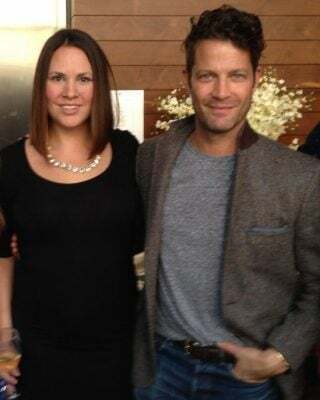 It would be beautiful for Easter brunch!! This was absolutely incredible! I made it for my husband’s birthday and it was so easy. 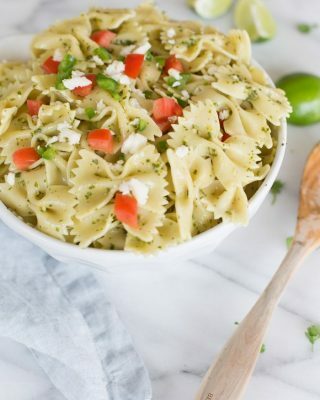 I am a complete from scratch girl and this recipe was spot on! Thank you! Me, too! Hope you enjoy it as much as we do! Why go through the effort of making a cake from scratch but then use boxed pudding mix? Such a gorgeous cake! I LOVE everything about it!! YUM! 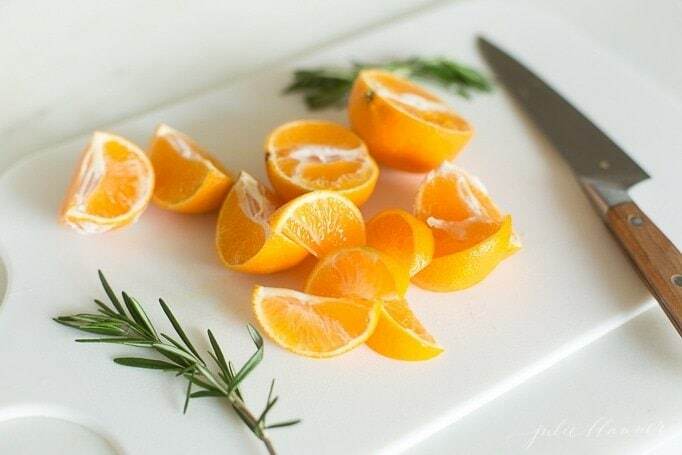 I absolutely love orange cake! This recipe was perfect, Thanks! 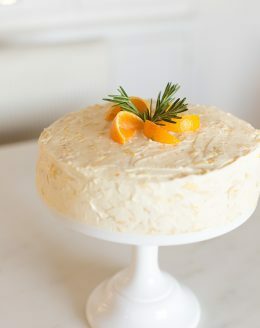 Love that you use mandarin oranges in this cake! So simple and delicious! I’m addicted to anything orange flavored. This is one of our favorites. So good. I love mandarin oranges, and in cake form? It can’t get any better! Love this cake! It’s not overly sweet and has just the right amount of orange flavor. I have never had this cake before, but it was so fresh and amazing! A perfect way to welcome spring in! Adding the fresh flavors is totally worth it! I made the cake and put it into three 8″ cake pans and put icing between layers only. It looked beautiful but the cake layers were dense not light. Any thoughts of what I might do to give it a lighter textire? Oh no, I’m so sorry! That tends to be a result of over mixing.This is a great article on that.